As a parent you know that your ‘child’ is not just another teenager, struggling to grow up. She is your daughter. That in itself makes her the most unique and important teenager in the world. But when your sweet little girl suddenly stops talking, won‘t do anything you tell her to do, and starts dressing like she stepped out of a celebrity magazine, you start wondering what went wrong. 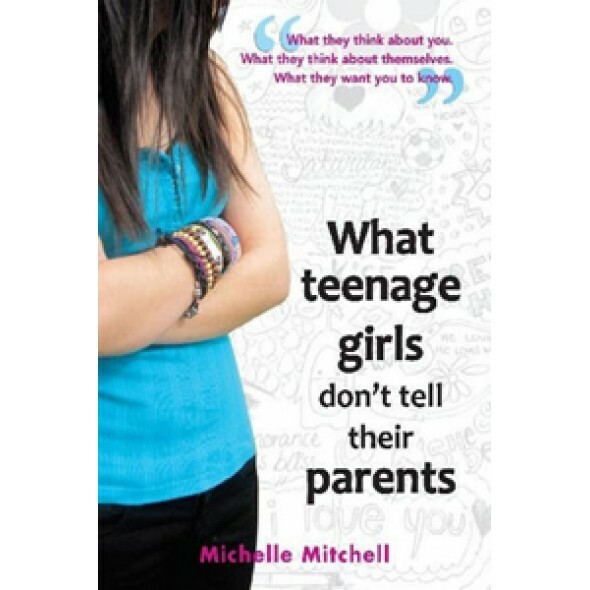 Michelle Mitchell has spent the last 10 years day-in, day-out, listening and talking with teenage girls about their lives, loves, hates and hopes. In this book she reveals that its what your daughter isn’t telling you rather than what she does tell you that matters the most.